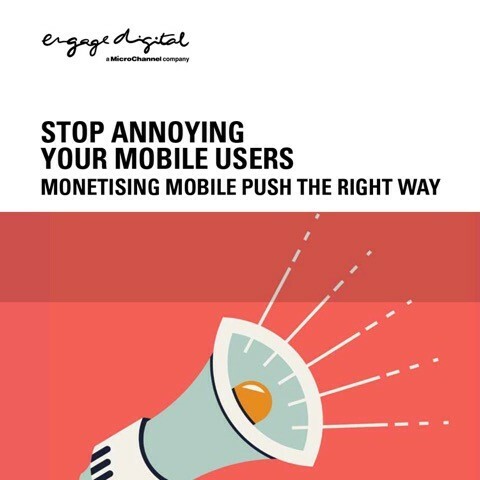 Push notifications are a way to interact with your mobile application users but they can quickly become the reason someone uninstalls your app instead. The value of these people goes beyond their purchases, extending to the wealth of knowledge you can gain through tracking their behaviour and noting purchase patterns. By leveraging this intelligence, you can not only increase the relevance of your push notifications but also use this communication method to upsell and improve engagement across other marketing channels as well. Use it or lose it – either use push notifications the right way or don’t send them at all.